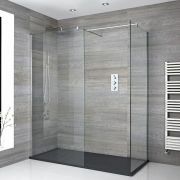 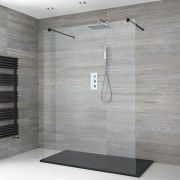 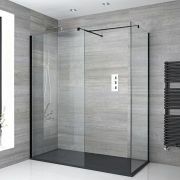 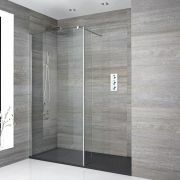 The Milano Nero 1500mm sliding shower door features a smart black frame making it a great option for creating a sleek designer look. 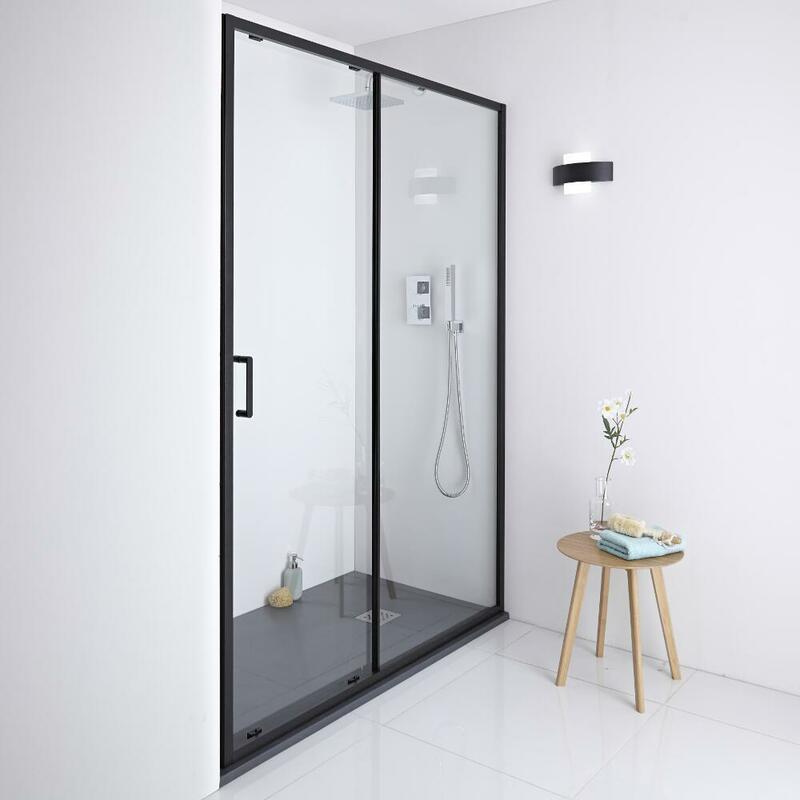 Designed to withstand the rigours of daily use, this shower door has 6mm toughened safety glass with an easy clean protective coating. 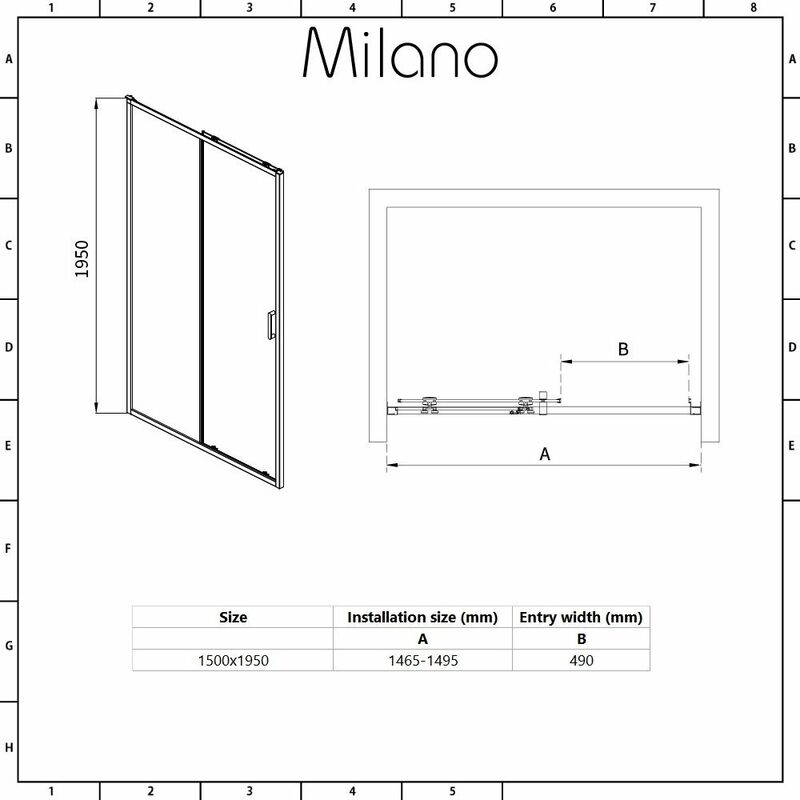 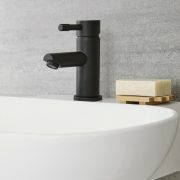 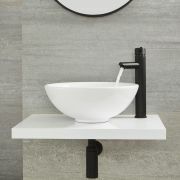 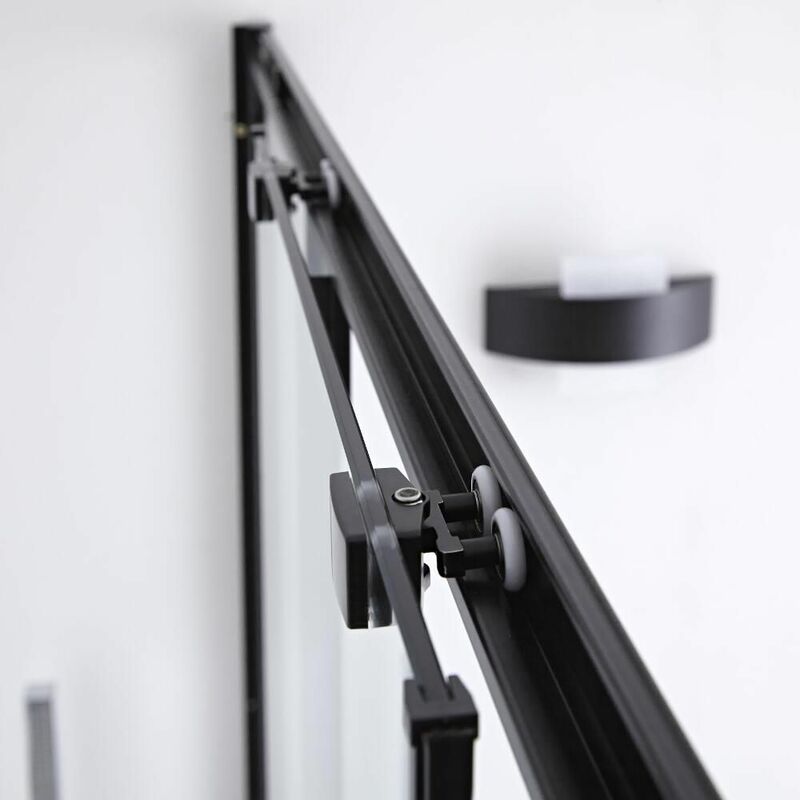 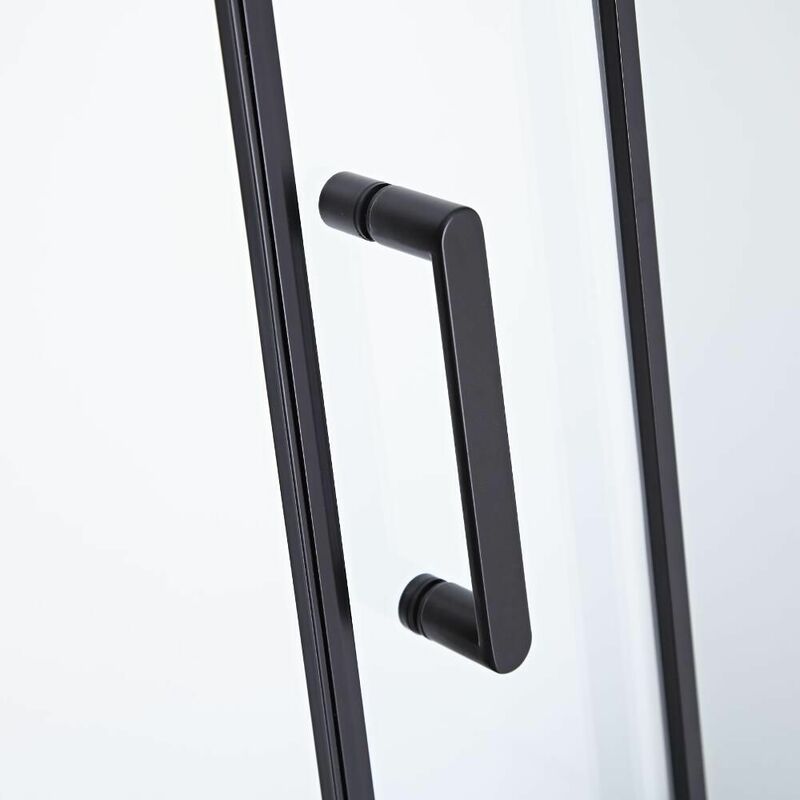 Measuring 1950mm in height, it can be fitted between two walls or with the matching side panel.